If you’ve tried to lose and keep weight off with diets, cleanses, exercise gimmicks, pills, or even surgery and it hasn’t worked, it’s because YOU NEED TO TAP INTO THE POWER OF YOUR MIND TO LOSE WEIGHT. Your mind holds the key to your success, and failure. There is no magic pill, diet or cleanse that will ever help you permanently manage your weight. The secret and KEY TO ANY SUCCESS IS RIGHT BETWEEN YOUR EARS. And learning how to access, ignite and EMPOWER YOUR MIND is my specialty. Let me help! 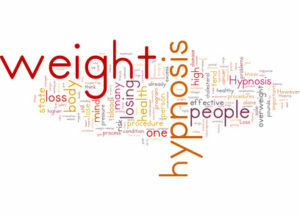 Attend my 3 Hour Hypnosis Weight Loss Classes. Click on my CALENDAR AND SIGN UP FOR THE CLASS THAT FITS YOUR SCHEDULE. You will LEARN HOW TO USE THE POWER OF YOUR MIND AND TO COMMIT TO LOSE WEIGHT FOR GOOD. 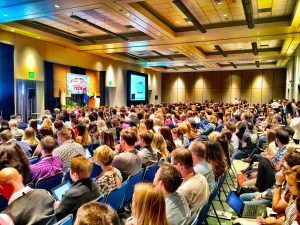 You will learn tips, techniques, strategies, while experiencing multiple hypnosis sessions to equip you with the success you need to release that weight, feel hopeful and positive about your life and your future. Start now and you’ll be on your way to your healthy, trimmer summer!!! WHY NOT MAKE A COMMITMENT TO YOURSELF NOW, Just send me a quick email pevessey@gmail.com, or text or call 206-459-2898 or sign up on the calendar. 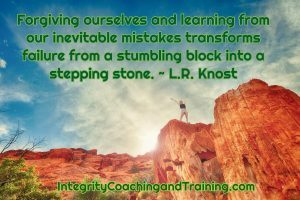 Hypno-Coaching is a viable, alternative personal development modality with a proven track record of success in many areas. It can be the best choice in helping you or someone you know lose weight, overcome problems, gain confidence, and perform better.